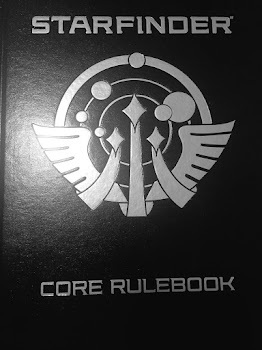 I ran the Beale of Boregal, which is a pre-built adventure in the core Numenera rule book. Well, I say that loosely, because I'm pretty much incapable of running a pre-built adventure. So there were some changes. The basic frame was there, but I changed a bit of the flow - and added quite a bit of story with a couple of the minor NPCs. For instance, I had one of them mentally possessed and speaking in "tongues" (actually a forgotten language) - the party figured out some key vocabulary through trial and error and the results helped drive the journey and the eventual conclusion. Yea, I just can't leave well enough alone. So how about the game itself? But first, let me take a selfie: My last Stellar RPG playtest was interesting. There's some good in there, but there's also a little bit of awkwardness in a couple of areas like covering fire that I must find new ways of addressing. After a bit of writer's block on that, I decided I needed to play some stock games again to get exposure to new ideas and see if that sparked some extra creativity. 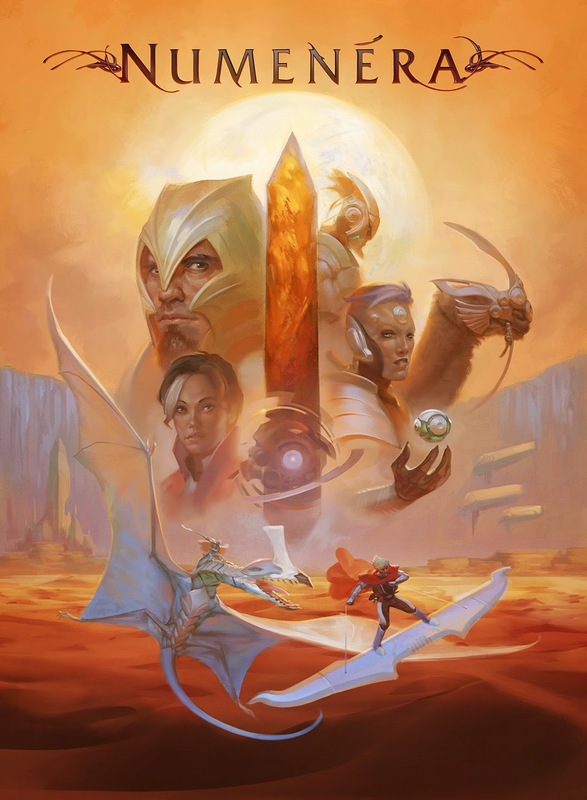 I've obtained a couple of new tabletop RPGs to try out, and the first is one I'm sure most people (that would read this blog) have heard of by now: Numenera. I've always been a fan of Monte Cook's work, at least since 2e D&D's A Paladin in Hell and speaking of hell who can forget the slaughterfest that was Labyrinth of Madness?? It was the Tomb of Horrors for 2nd edition (not counting the actual 2e Return to Tomb of Horrors which ironically wasn't really the Tomb of Horrors of 2e). Numenera: Less tombs, more horrors.